Find out more about the correspondence and search the online edition. 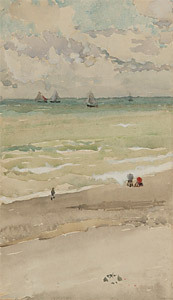 This correspondence project was formerly the work of the Centre for Whistler Studies. The launch of the online edition in 2003 was part of Whistler 2003, a series of events to mark the centenary of Whistler's death.